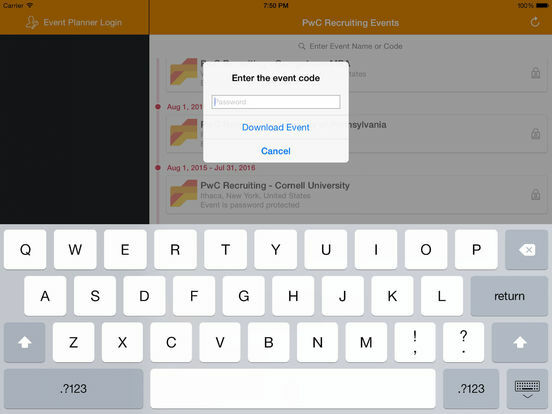 This app is intended for participants that are attending PwC's recruiting events. 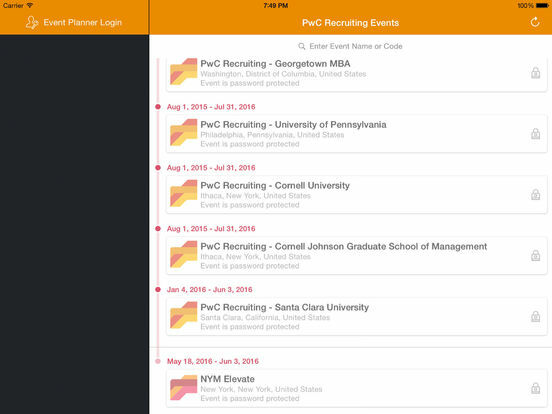 This app is a great way to interact with PwC and event attendees while learning more about the firm. 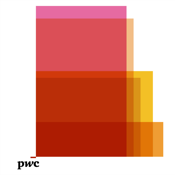 Download the app to stay connected.